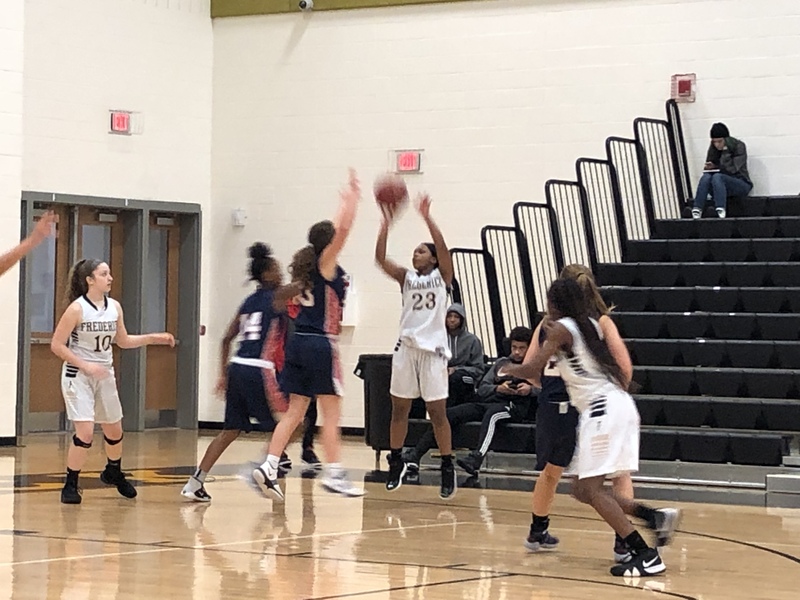 The Cadet girls JV basketball team defeated visiting Thomas Johnson 51-25 Friday evening at The Sabre Center. The Patriots hung with the Cadets for much of the first quarter before Frederick eventually pulled away towards the end. 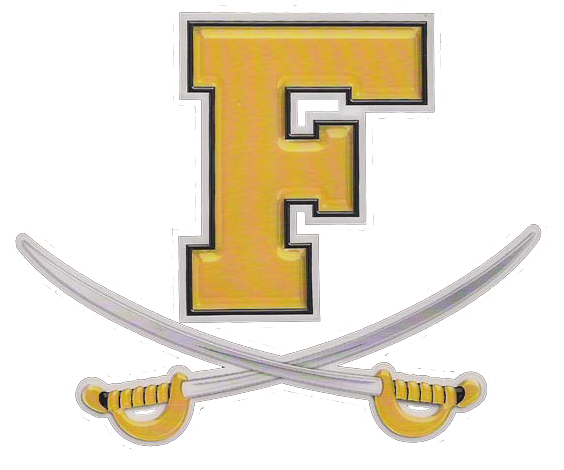 FHS slowly grew it’s lead to as much as 31 points before the final buzzer gave them to 26 point victory.